Here's a list of our groups that come together to fulfill the call of God for the church to make Disciples. The book of Acts said the church was added to daily as a result of their fellowship and discipleship together. Discovery Groups will help you grow, build relationships and discover who you are in Christ. Come and watch God add to New Life daily! Our adult services meet weekly on Saturday @ 6:30pm and Sunday @ 9am and 11am. Come and be filled so that you can go out and be the church to the community. If the doors to our church were to be closed, would the community notice? We want to impact our community in such a way that they would miss New Life. 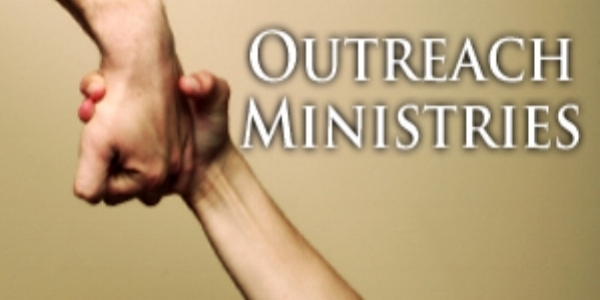 Our desire is to be the hands of Christ to those in need! Revolution Youth Ministry meets every Wednesday nights at 6:30pm. The whole night is geared just for teens age 13 – 19 years old, with live band, relevant messages, games, lights and prizes. Come early and grab a snack from the snack bar and have a great time. Always something going on in Revolution with weekly activities, trips, afterglows and “Revolution Freestyle”. Come check out The Revolution! Join Pastor Mark as he takes you on a study through the book of 1 John. Wednesday Nights @ The Old Episcopal Church in Overlake. Impact kids meet on Wednesdays and Saturdays @ 6:30pm and sundays @ 9am and 11am. Children are a focus and priority here at New Life. They are not just the future of the church but are a church in themselves. Through fun, music, games, object lessons and illustrated sermons, your kids will love coming and learning at New Life. Once they come they won’t want to leave! A weekly gathering of men to come together and be Men while seeking after GOD.